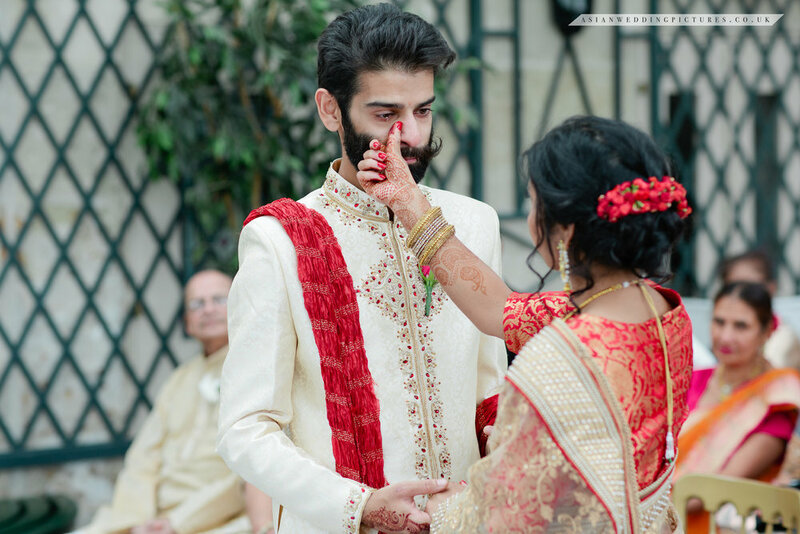 Are you looking for a Birmingham Asian wedding photographer to tell your story? Well look no further - here at AWP our photographers are story tellers. Documentary makers. Its what we love to do and its even better when its on our doorstep. We are based in West Bromwich, close enough to Birmingham and experience of wedding photography since 2010. We invite you to browse through our site and have a look at our work. If you like what you see please get in touch. It's an form of photography where the moment is captured as it is, in its natural form. At a wedding, its a series of images that help to make a bigger picture of the wedding day. Its where the photographer stays in the background - observing and getting the main moments along with the little special moments in between. What is not documentary wedding photography? A lot actually. Anything you see on Asian Bridal Magazines is probably not. Its been staged, its been created in a studio and its probably took hours of lighting, posing and posting production work to get it right. Its just not fun to do at a wedding. Wedding is about being quick on your feet, able to anticipation and observe closely for them special moments in between the moments. Thats what we like and we hope you will to. We believe pictures that are not staged are the ones that have a soul. They have a character and they are also unique. We hope you do too.